Bay Area Kitchens enjoys working with the best builders, designers, and contractors in the area, and we’d love to work with you if we don’t already. Located in Webster, Texas, and serving the greater Houston / Galveston area, our showroom is here for you and your clients. Visit with us to see the very latest in kitchen products, design and technology, and we’ll explore ways we can work together on one-another’s projects. Take advantage of our newly remodeled showroom, top-quality facilities and products including Wood-Mode custom cabinetry, Sub-Zero, Wolf, Cove and Vent-A-Hood gourmet appliances, and Cambria luxury countertops. Together, we can offer your high-end clients superior products and services in their new-construction or home renovation projects. 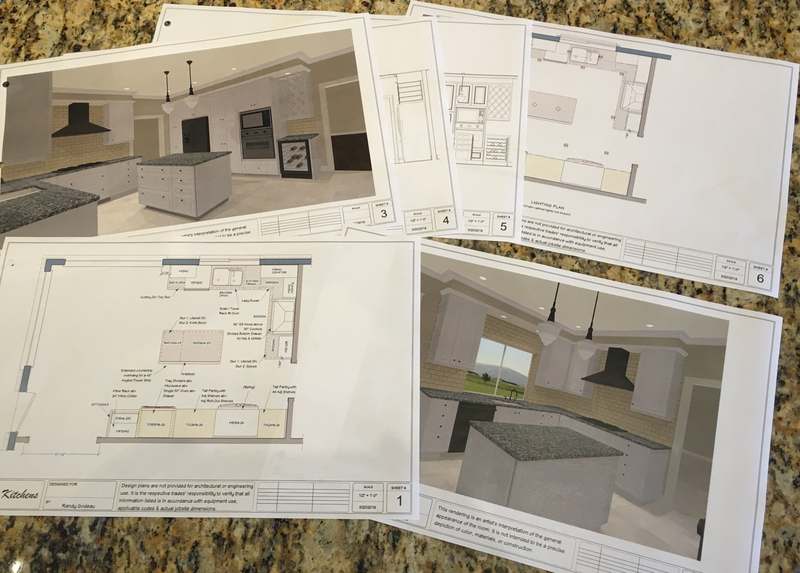 If you like, we can provide your clients with detailed drawings, computerized renderings, and other specifications to give them a clear understanding of what their project will look like and how it will enhance their lifestyle. Together, we can show them how cutting-edge appliances, countertops and cabinetry will work together to create a home or kitchen your clients will love.